Get the Bible App for everything. If your family received new smartphones, tablets, or other devices for Christmas, be sure you install the apps that can help you get the most out of them: the Bible App and Bible App for Kids! Looking for a great conversation-starter about your faith? Consider asking friends and family if they’d like you to install one (or both) apps for them! The Bible App has been installed on more than 300 million unique devices, all over the world. In addition to offering more than 1,600 Bible versions in over 1,100 languages, the Bible App now features thousands of Bible Plans across dozens of languages. Plans help you build your Bible practice by bringing you select Scriptures each day, and adding context that helps you understand what you’re learning. And, the Bible App is always free. 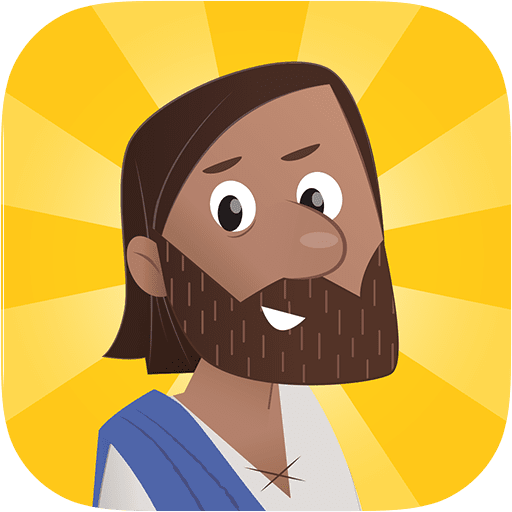 In partnership with our friends at OneHope, we designed the Bible App for Kids to help children engage with the big stories of the Bible through activities and fun, interactive animation. Available in 33 languages — with more still to come — the Bible App for Kids is being enjoyed by children all over the world. Installed on over 19 million Android, Apple, and Kindle devices, the Bible App for Kids is always completely free. 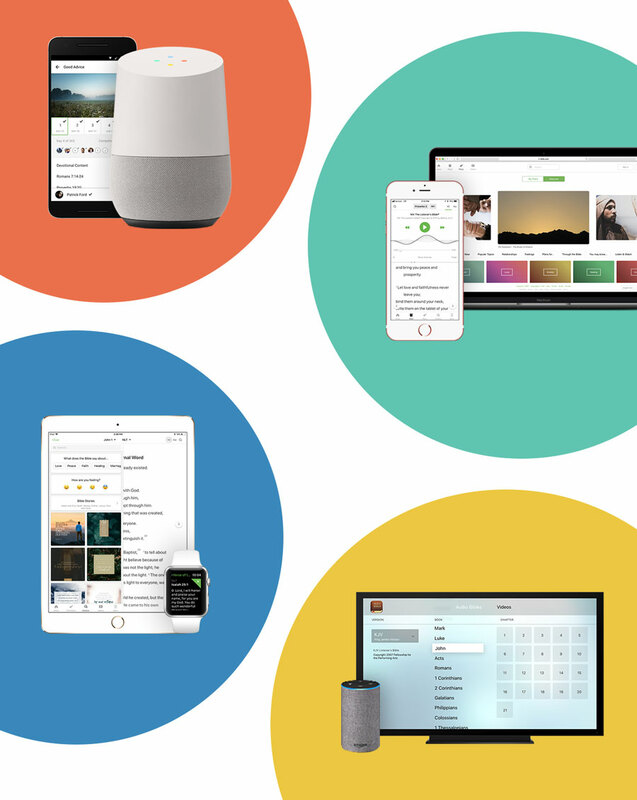 Now you can experience the Bible App on your Google Home or Amazon Alexa device. There’s nothing to download or install. 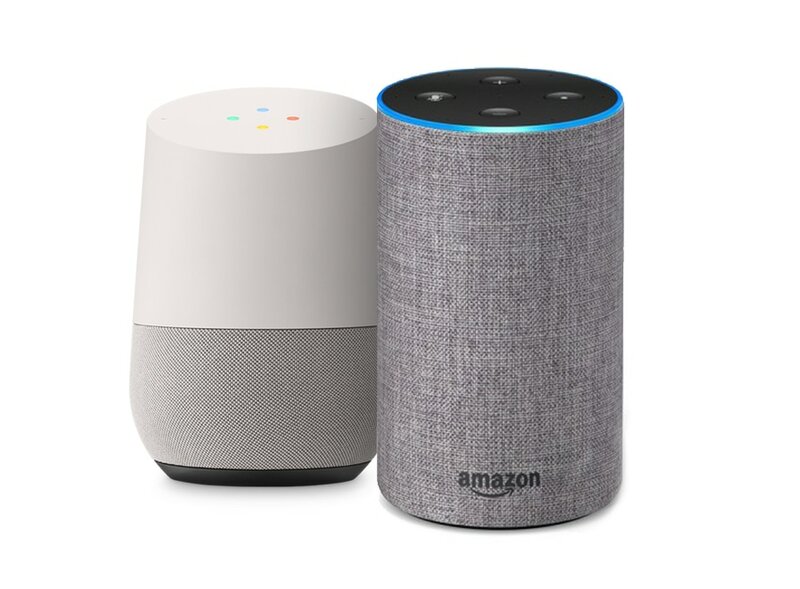 Just start with the same “Ok Google” or “Alexa…” that you use to play music, answer questions, or add strawberries to your grocery list. Just like you, they love being able to read God’s Word anytime, anywhere with the Bible App. Whether it’s sharing the Verse of the Day, adding Bookmarks, or listening to audio Bibles, we’re all part of the same global community of people seeking God through His Word. Now is a great time to take a look at this special Bible Plan from The Increase. 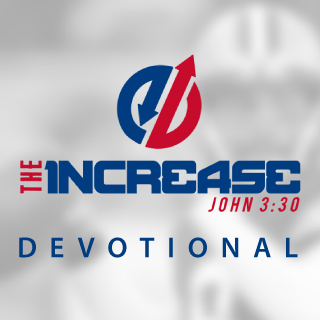 In this 3-week devotional, professional athletes from the NFL and MLB share the Bible passages that mean the most to them — and the stories behind them. New Bible App Updates, Another Huge Milestone, and More! Recently the worldwide YouVersion community completed more than 10 million Plans! Over and over again, you tell us how much Plans help you make God’s Word a daily part of your life. In 2009, we offered just one Plan. At the beginning of 2010, we launched 20 new Plans. 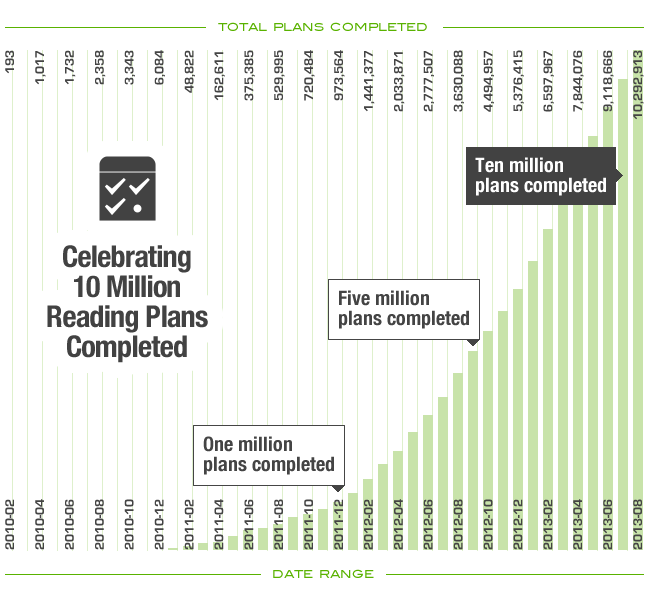 Today, we offer more than 550 Plans, and this year alone, we’ve already seen 4.3 million Plans completed. That means that on average, Bible App users are currently completing more than 20,000 Plans a day! All-New Windows 8 Release. We completely reimagined the Bible App for Windows 8 and Windows RT. 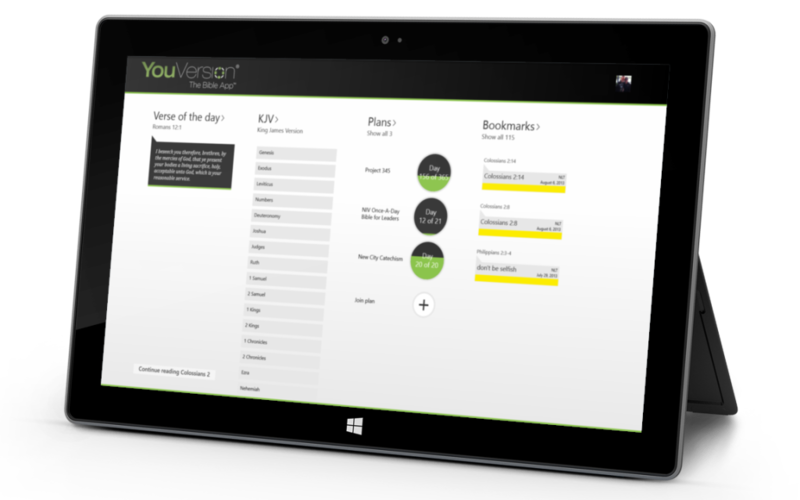 It’s the smoothest, most easy-to-use mobile Windows version we’ve ever offered! All-New BlackBerry 10 Release. As soon as BlackBerry introduced their all-new, advanced BB10, we knew we wanted to update the Bible App to take full advantage. BlackBerry fans, keep your eye on our blog for details because a new release is coming soon! More Languages Than Ever. The Bible App has been installed and used in every country on earth—something that wouldn’t be possible without YouVersion’s generous Bible publishing partners and global network of volunteers. The YouVersion community is opening more than 600 Bible versions representing over 375 languages, and accessing the app menus, buttons, Plans, and more in 30+ languages! We’ve completely redesigned the Bible App for Windows 8 to be easier to use than ever! Available now in the Windows Store, this latest release of the Bible App works on all Windows 8 and Windows RT devices, including laptops, desktops, and tablets. More than 600 unique Bible versions in almost 400 languages ensure you’ll always be able to find one you like. Audio Bibles read God’s Word to you as you do other things—exercising, working, traveling, even reading along. Reading Plans are a proven way to build that consistent Bible reading habit. Enjoy more than 400 devotionals, topical plans, plans covering portions of the Bible, or even the entire Bible. Now available in many languages! Today view displays the Verse of the Day, along with the Bible App features you use most so you can jump quickly to anything you want to do. 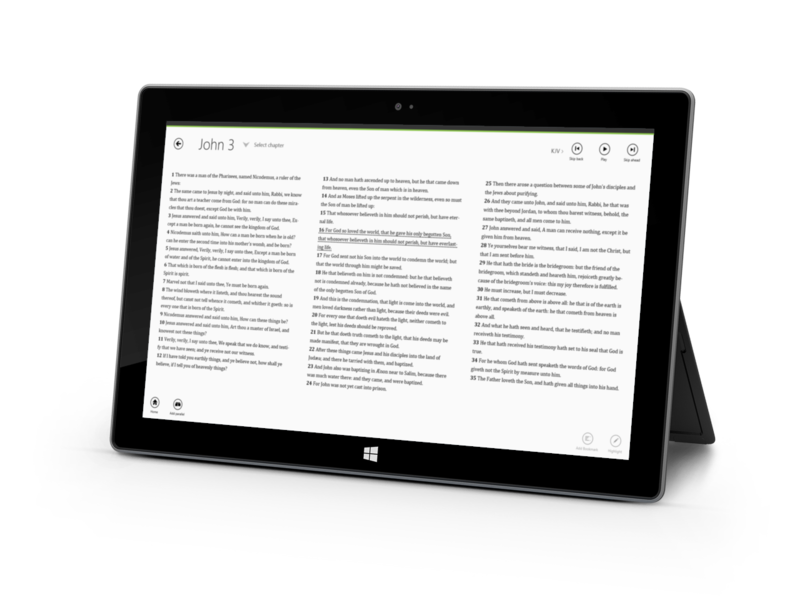 No matter which device you use, we think you’ll agree this is the best Bible App we’ve ever made for Windows 8. Please share this new release with your friends, and join the conversation on Facebook and Twitter to let us know what you think.